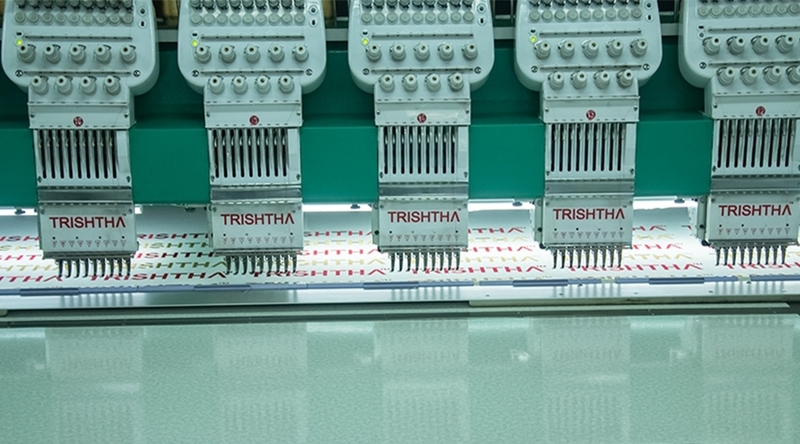 Blog?page=7 - Trishtha Industries Pvt. 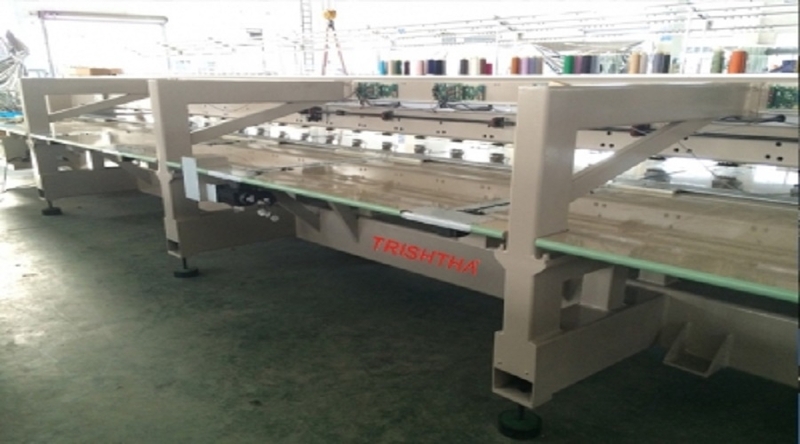 Ltd.
How can you start embroidery business with 6 needle embroidery machine? 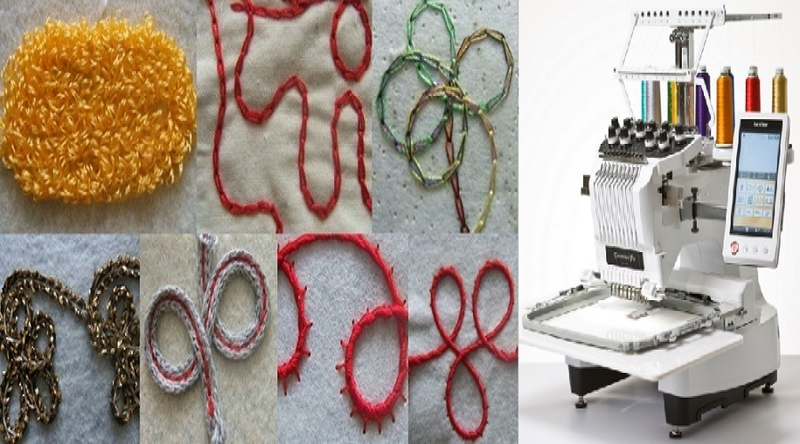 With the improvement of science many types of equipment are invented by the scientists. Especially this is for saving time and human labour. Now everything has come in our hand with the help of computer and software. 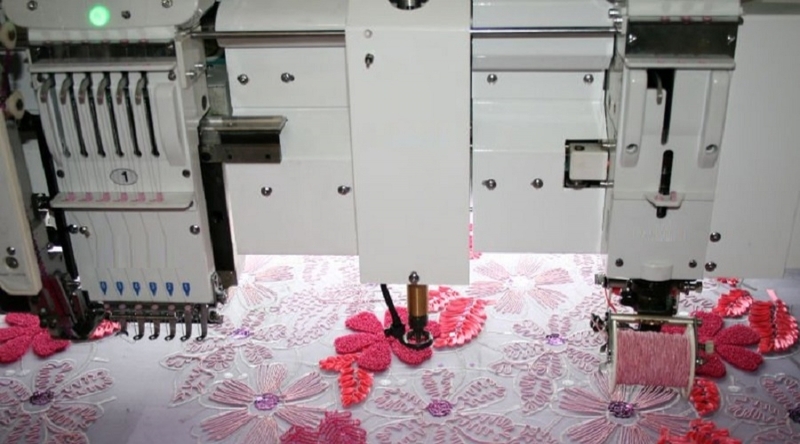 The most important matter is that embroidery machine is operated by computers. It can never be imagined.